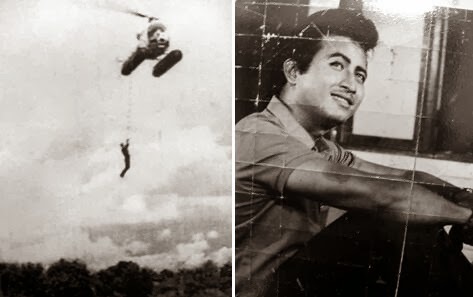 Insee Tong (Golden Eagle) was the last movie made by Thai film star Mitr Chaibancha as he died filming the last stunt in the movie (hanging from a helicopter) pictured above, on either Jomtien/Dongtan beach, or Sugar Palm Beach, Sattahip, October 8, 1970. 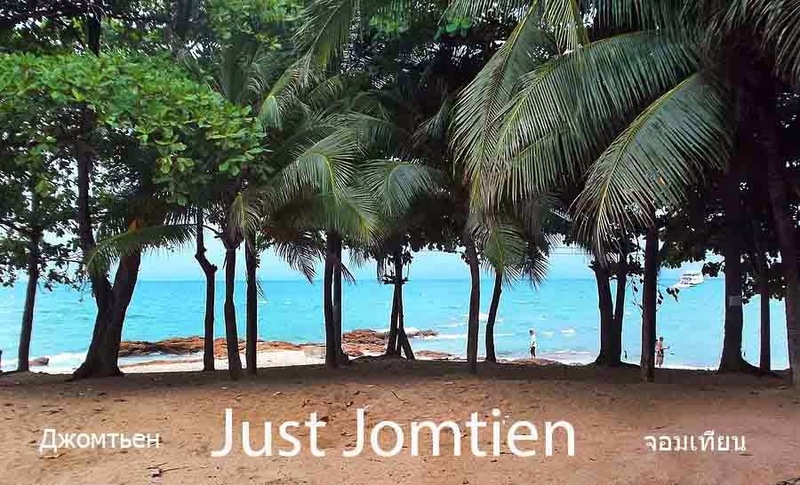 There seems to be some confusion about the exact location and use of Dongtan Beach as either Jomtien Beach or Sattahip so we will look into it and update. 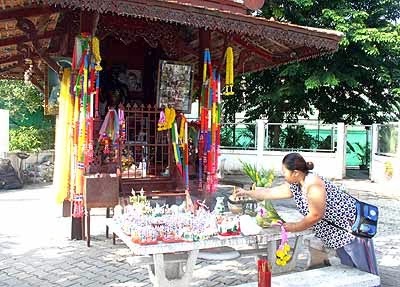 There's a shrine to Mitr Chaibancha on a quiet soi parallel to Jomtien Beach road in memory of the well loved actor. Have You Heard of FlyBoarding?